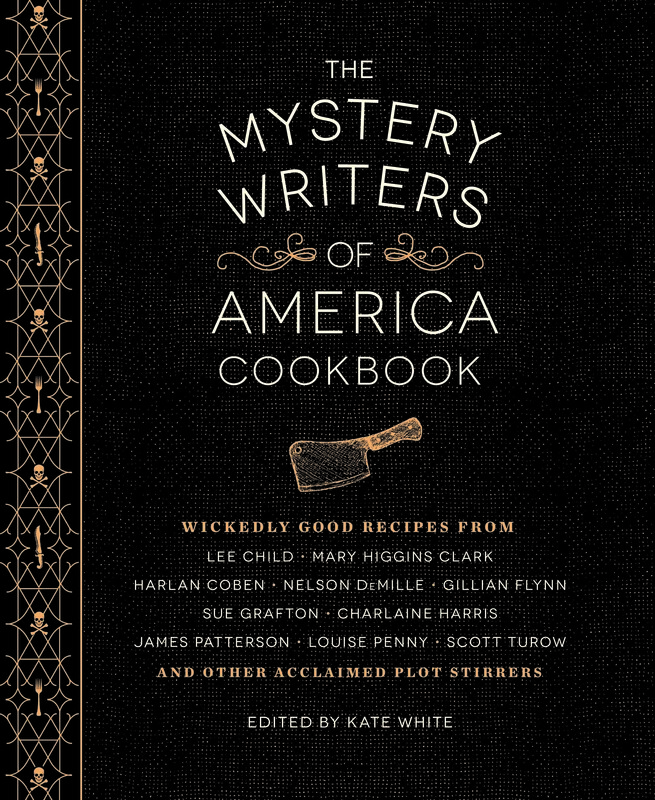 Hard-boiled breakfasts, thrilling entrees, cozy desserts, and more—this illustrated cookbook features more than 100 recipes from legendary mystery authors. 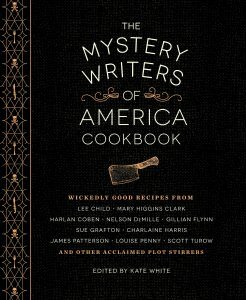 Whether you’re planning a sinister dinner party or whipping up some comfort food perfect for a day of writing, you’ll find plenty to savor in this cunning collection. Full-color photography is featured throughout, along with mischievous sidebars revealing the links between food and foul play. Nominated for the 2015 Agatha Award for Best Nonfiction!